Svendsen Marine LLC - Fish Alaska Magazine Article on Svendsen Marine! 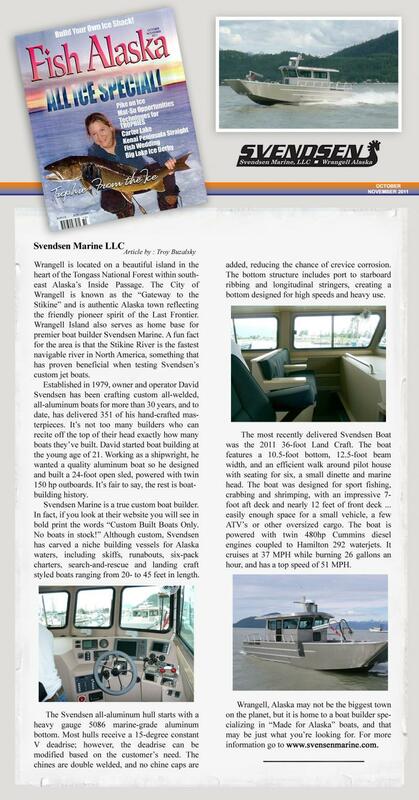 Fish Alaska Magazine Article on Svendsen Marine! This page was designed by Tracy Churchill of Southest Design. Contact her at 907-874-3117.